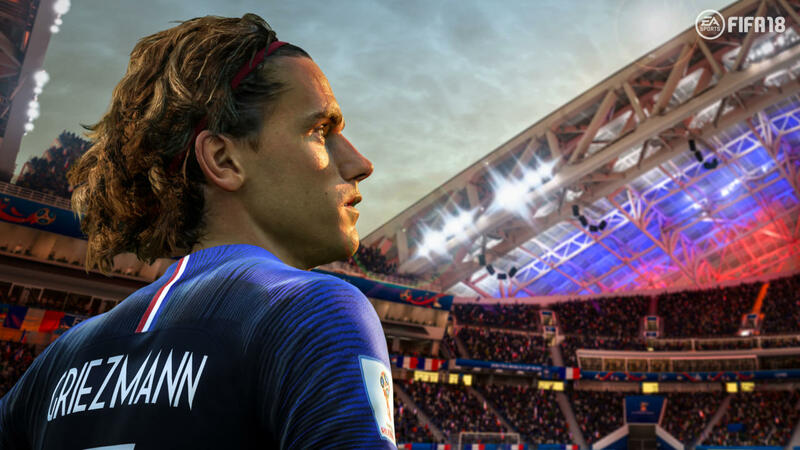 EA has revealed its World Cup Expansion for FIFA 18 and its coming to PS4,Xbox One and PC and Nintendo Switch on 29 May .EA has opted to not release a standalone world Cup game and will instead release a free update for its most recent yearly soccer game ,FIFA 18 .The expansion includes all teams competing in the tournament this summer , with all 12 Russian Host Stadiums ,official teams kits and badges and More . Online Friendlies and Tournaments will be playable within the world Cup expansion ,while Custom Tournaments will allow you to create fantasy versions of the finals where other teams qualify . Ultimate Team will receive special World Cup cards including World Cup icons and revamp to Chemistry that sees players benifit from playing alongside players from the same nations or confederation .FIFA Mobile will also get a limited time world Cup update from 6 June .EA has not much talks about mobile version of FIFA .